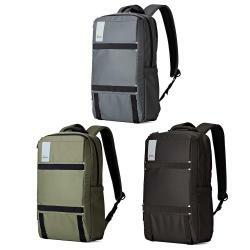 Streamlined laptop backpacks with an accessory organization system for creative professionals who carry a range of digital devices. The largest pack in our Urbex series, the Urbex 28L offers an expandable section that provides an extra 4L of space for clothes, shoes, personal items or more gear! 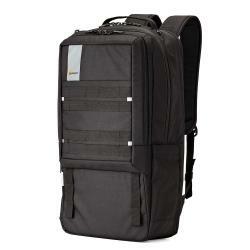 Urbex 28L is the perfect bag for creators carrying an expanded gear set. Roomy main storage compartment and front pocket with built-in organization make the Urbex BP 24L the perfect place to carry a wide variety of gear in secure, streamlined style. Compact and simple, the Urbex BP 20L is the perfect solution for carting gear through crowded city streets. 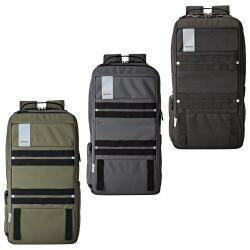 Enjoy the flexibility of customizable configurations for your unique gear set in a slim, succinct pack.